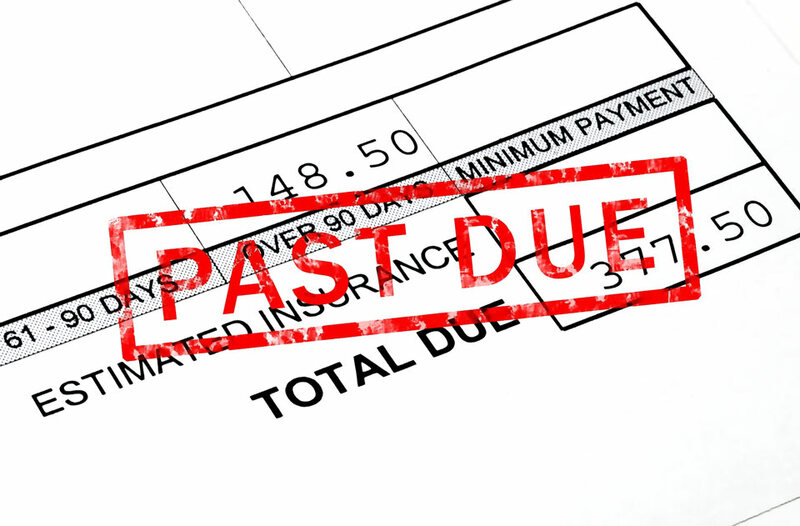 If you are behind on your bills, or paying your debt by incurring more debt, your credit may already be bad. Bankruptcy will probably not make things worse. The bankruptcy will be on your credit report for up to 10 years. However, this does not necessarily translate to having bad credit for the entire 10 years. In addition, consider what property will you have lost due to bad credit during that time and will you have even paid off your debt that you could have had eliminated by then? Our opinion is that bankruptcy is no more harmful to your credit record than the financial circumstances that typically lead to the bankruptcy filing. A person must realize that their future financial health….their net worth….is much more important than their ability to borrow more in the future. 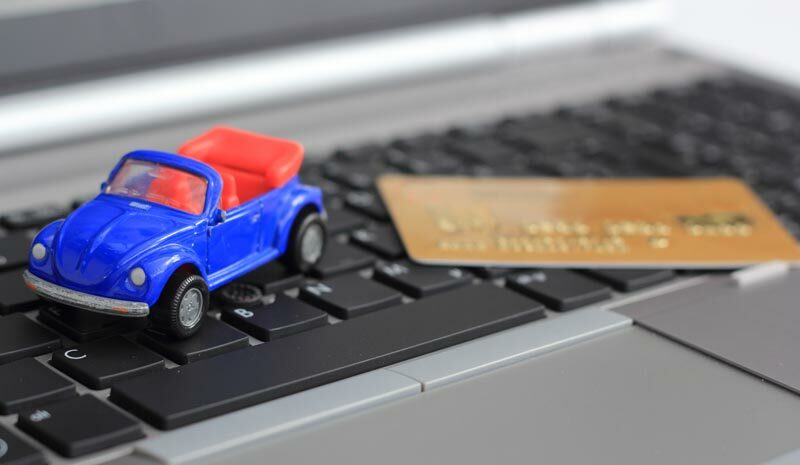 Upon completion of your bankruptcy (usually 3-6 months for Chapter 7 & 3-5 years for Chapter 13), you will be able to purchase a car or similar goods…just at a higher rate of interest. You will also receive credit card offers in the mail…also at a higher rate of interest or possibly requiring a deposit. However, the great thing is that, since you have removed your judgments, medical bills, credit card bills, and other dischargeable debt, you now have sufficient income exceeding expenses to pay for items you want or need. You are no longer paying items purchased several years ago! As time moves forward, your credit will continue to look better and better as the bankruptcy drops away and any new credit established is paid on time. 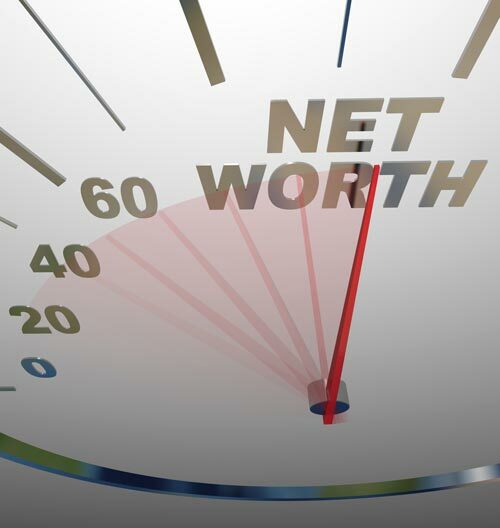 You retain the additional benefit of paying less money over that time and, therefore create a higher net worth.